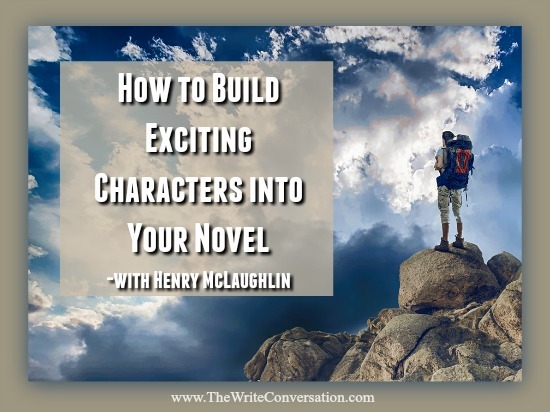 A writer’s journey is full of ups and downs. Sometimes we’re on top of the world—the words flow and the opportunities abound. Other times, well, not so much. Everyone who reads this blog knows I preach over and over that we can’t do this writing thing alone. But it’s hard to know what exactly what we need to do when difficult times hit. 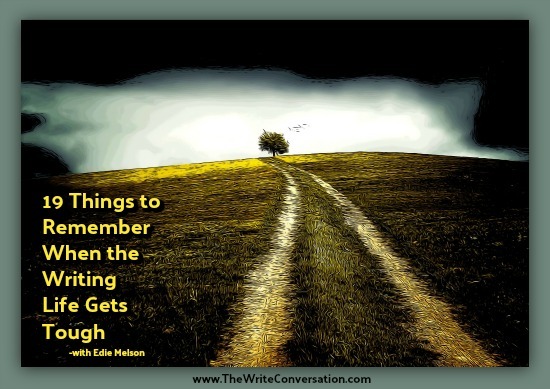 Today I’m going to share some things to remember when the going gets tough. In addition, calendar days are great conversation starters for social media sites like Facebook and Twitter, especially when two contrasting holidays fall on the same date. 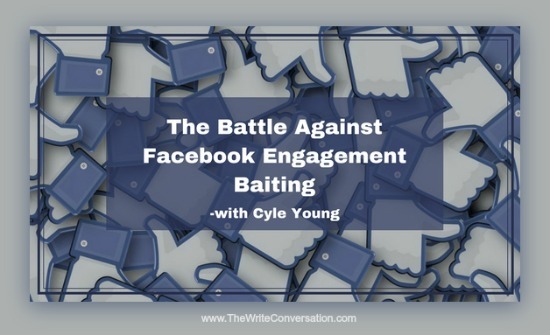 As I've shared in earlier posts, a lot of things have changed on Facebook in the past couple of weeks. 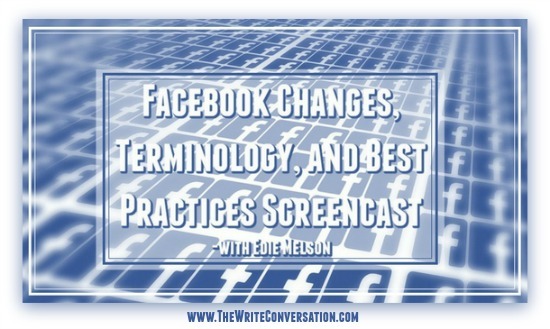 This screencast is going to help writers continue to engage effectively on this valuable platform. Sometimes I’m tempted to take some time off from hairspray. Sometime when I’m planning to go nowhere. And I mean absolutely nowhere. I think I would call it a spray-cation. What a great question! Aren’t those the issues we’re all trying to resolve as nonfiction writers? You’ve done it—you’ve finished your article, devotion, or poem. Now what? 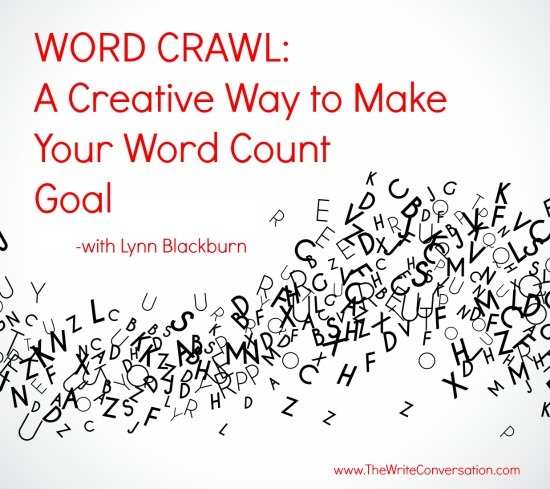 How do you get it out of the computer and into the hands of readers? Second only to excellent writing, the key to publication is knowing how to write an effective query letter. One comment I hear frequently from readers is how much they like my characters, especially my secondary characters. I’m often asked how I find them and develop them or what techniques do I use to create them. 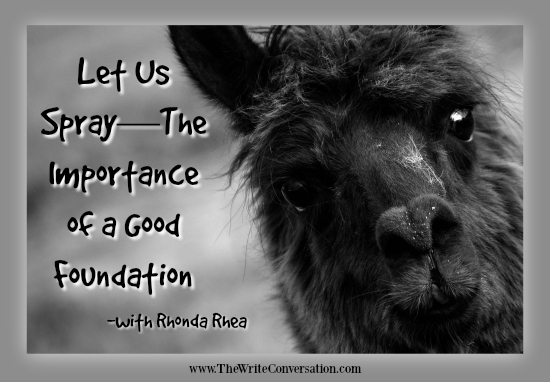 Sometimes evaluating our professional writing life leaves us perplexed. We understand the value of analyzing progress, but how do we move forward? Do we continue with the same social media, marketing, promotion, and branding strategy as 2017, or do we explore new or enhanced methods that have the potential to raise our visibility? 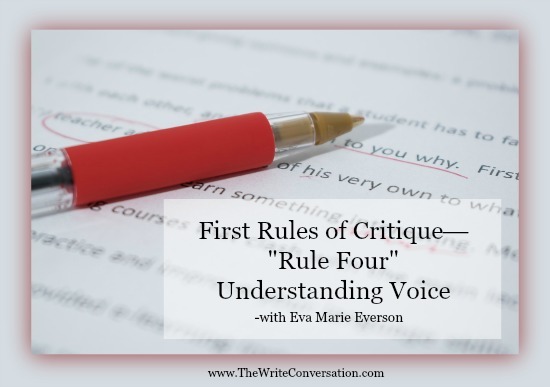 When it comes to writing, what is an author’s “voice”? 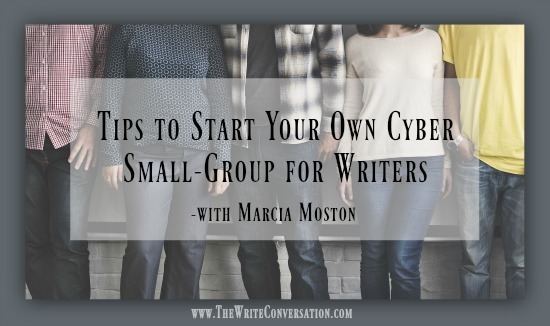 We all know it’s important for writers to have a solid presence online. 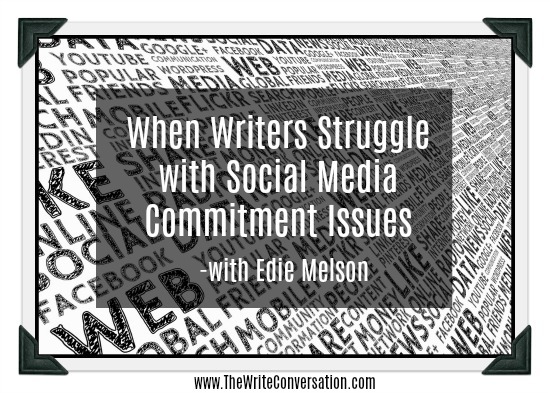 But many of us struggle with Social Media commitment issues. We have good intentions, but our follow-through may be less than stellar. So today I’d like to share some tips to help you stay on track. One of my quirks is the winter doldrums. 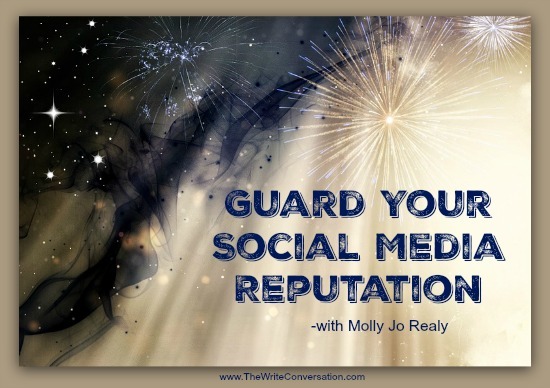 Russell Blake taught me his guaranteed method to building an audience for your work. It starts very simply: Give readers exactly what they want. I could end the blog there, but like me, you might need help figuring out what readers want. 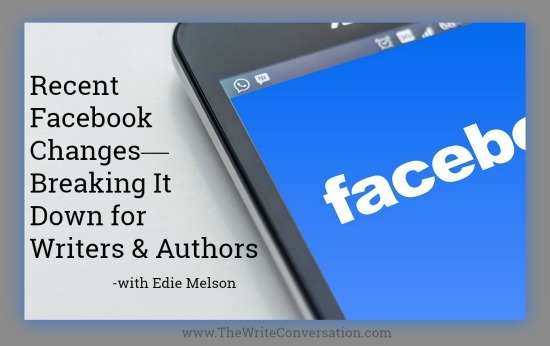 Facebook is one of the primary social media tools for authors. 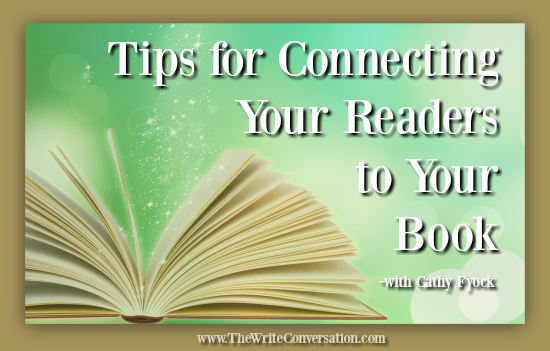 It doesn’t matter if an author is self-published or traditional published, Facebook provides significant opportunities for growing and sustaining platform while supporting and launching book sales. But things are about to change! Our Father God is faithful to hear the prayers of His children. And His writers. Just as God answers prayers about health, income, life’s trials, and daily surprises, He hears the prayers of those who seek to encourage others through the written word. 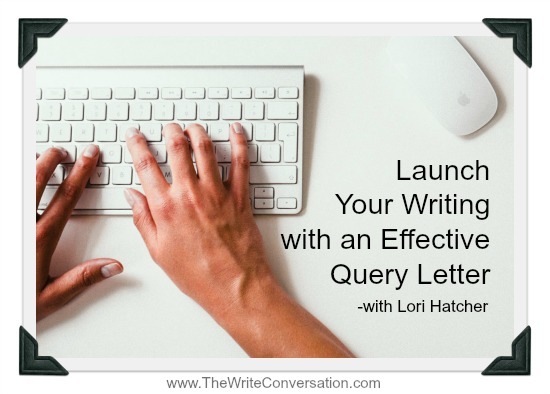 Do you need some “punch” and pizzazz in your wording? 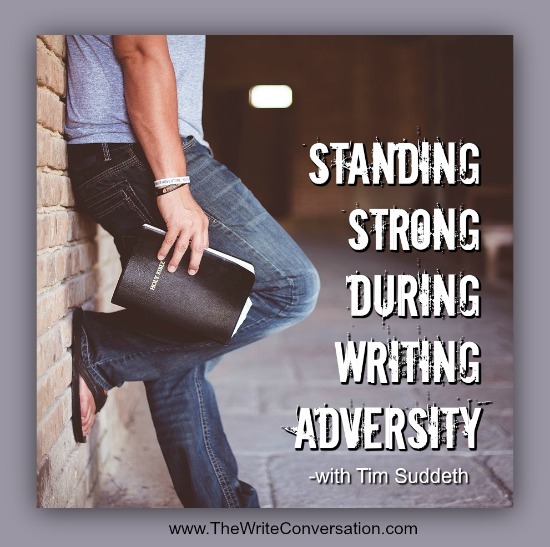 Do you need perseverance to finish a book or create a book proposal? 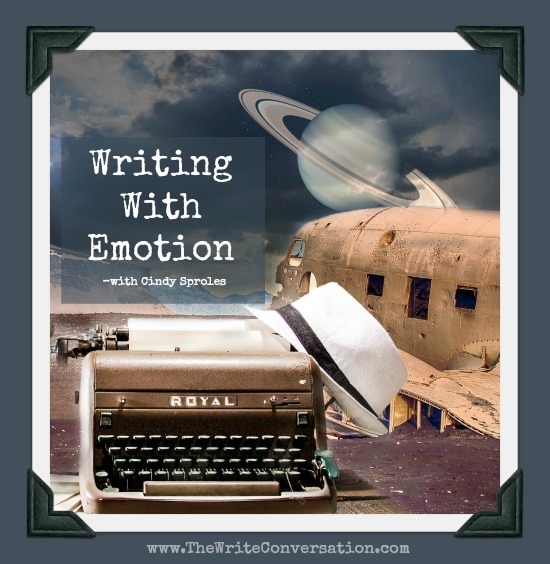 Do you need some help to know how to edit what you’ve written? 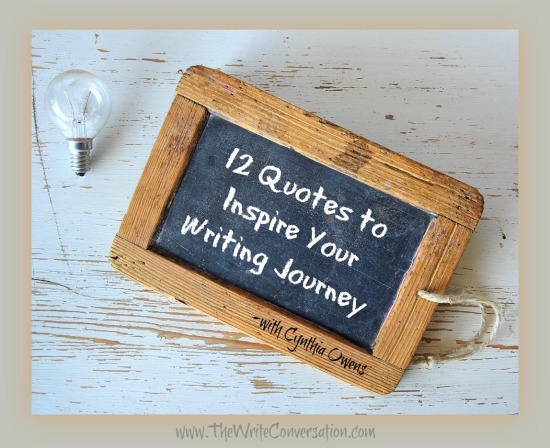 Do you want people’s hearts and minds to be touched forever by your writing? 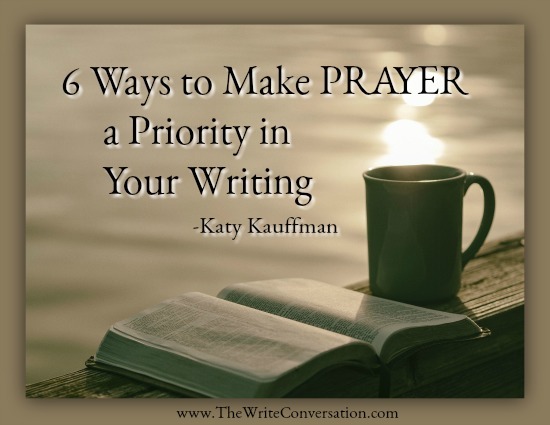 One of the keys to effective writing, and an effective ministry through our words, is P-R-A-Y-E-R. Some birthday present, huh? January 11 (my birthday) will definitely be one for the books when it comes to Facebook changes. By now I’m sure most of you have heard about the Facebook announcement made that day. Mark Zuckerberg has rocked our social media world with the projected changes that have already begun rolling out. 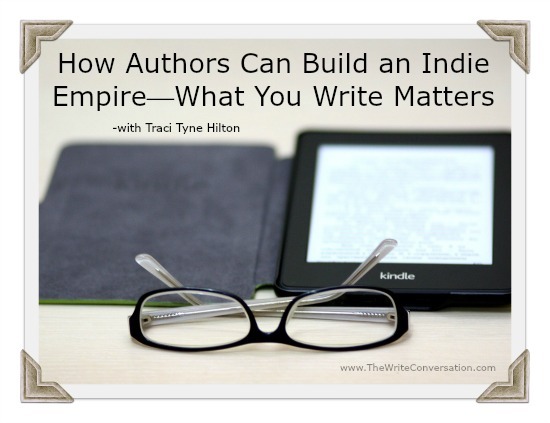 Today, I’m going to try to help you understand how this affects us as writers and authors. We all love to blow off steam and when Friday rolls around, most of us are counting the seconds til closing hour. Then, bliss! Over sixty hours to spend however we want. I never intended to write a book. 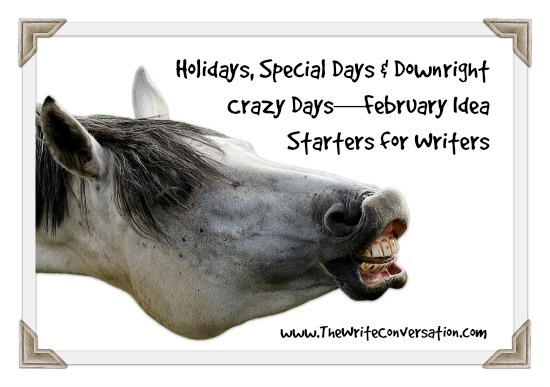 Many of us would agree with writing greats Stephen King, Isaac Asimov, and Ernest Hemingway in saying “writing is a lonely job.” Some days, apart from the snoring pooch at our feet and a few quick forays into Facebook feeds, the only people we talk to are the imaginary ones in our heads. And sometimes even they fail to show up. Even though we don’t see immediate results, we remind ourselves we aren’t being non-productive. But on those days when all we have to show after hours at the computer is a hundred-word paragraph, we’re tempted to think that person who suggested we should get a real job was right after all. 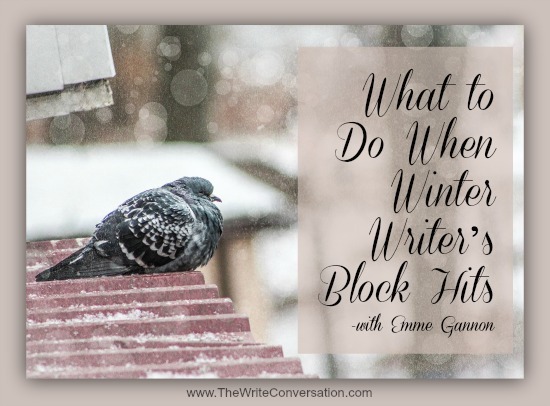 Blogging is a valuable tool for writers wanting to grow and connect with an audience. It provides us with the opportunity to go deeper than a quick social media post. It also gives our readers a place to hangout with us in cyber-space. 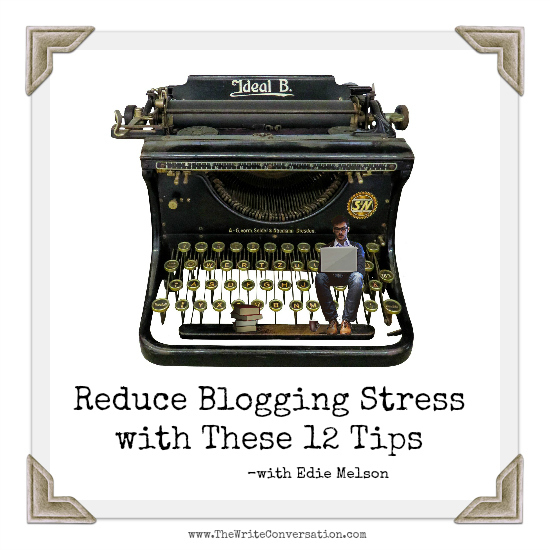 But anyone who has done much blogging knows that it can also be stressful. These are my tips for reducing that stress. How is 2018 shaping up for you? Even though we are only a two weeks into this new year, I am finding refreshment in viewing a calendar with a little extra space, at least for now. I love feeling like the slate is clean and I have a second chance to meet all my goals and accomplish all the things God has for me. 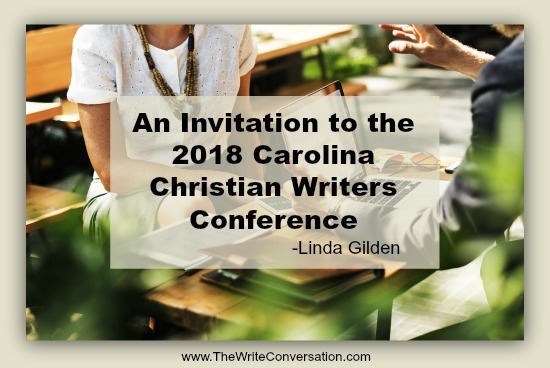 One of the things I always make sure to put on my calendar is at least one writers conference for personal growth as a writer. 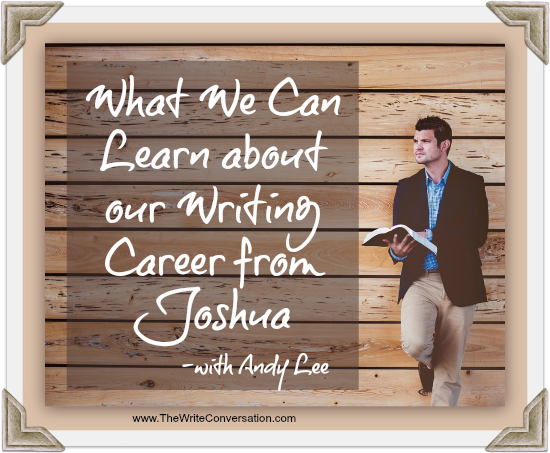 Writers need to take the next step in their writing expertise and learn what is new in the publishing field. I still get chills when I hear those words. Something inside me churns. I scoot a little closer to the television. As the stars shoot past me on the screen, I am drawn into the next adventure of the Enterprise. Excitement. Anticipation. A touch of anxiety—all emotions set into play by the author. 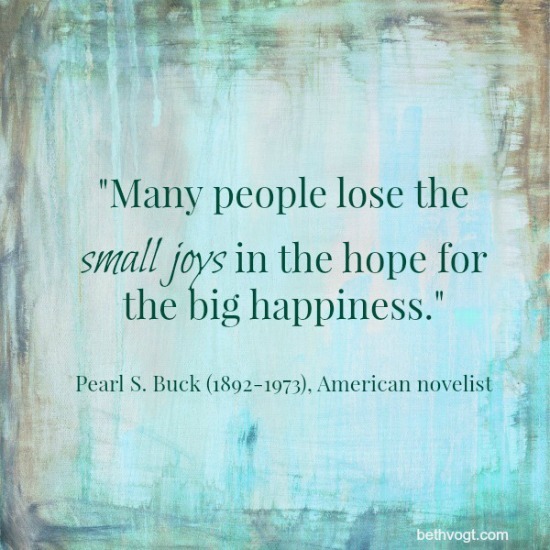 The joy in reading comes when an author tweaks the reader’s emotion. It doesn’t always have to be earth shattering—but it does need to spark an element of sensation. Edie here. Today I'm excited to be able to introduce you to a man who's become a good friend. 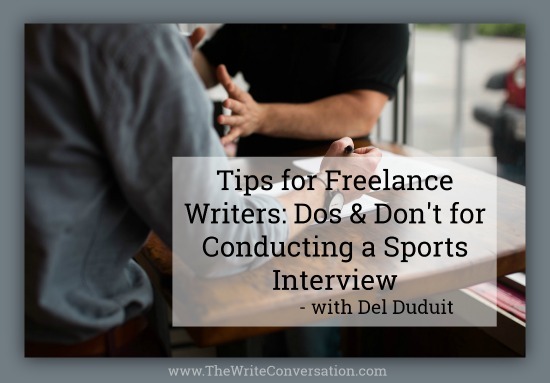 Del Duduit is an award-winning writer and a master of the sports interview. Besides the value you'll see in the post below, I recommend you follow him on social media and through his blog! Over the past several months, I have conducted interviews for three projects currently in the works. Each one has required me to gain personal access to famous athletes. This has not been easy, but it has been fun. 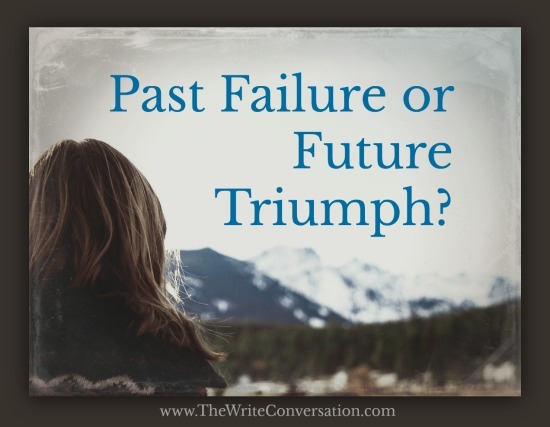 Past Failure or Future Triumph? Publishing is a tough business. It’s the first of a new year. 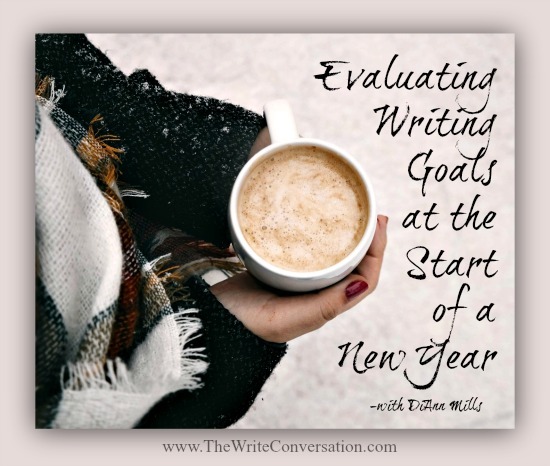 Many of us have spent a lot of time the past few weeks eating too much Christmas goodies and thinking about our writing, looking back at the last year at our achievements and missed goals and planning ahead for new goals. Some believe we’re either born with the creative gene or we’re not. Truth is, it’s a moot point. God created us in His image so it seems likely that we all have some measure of creativity pulsing through our veins. The challenge is to transfer the creativity in our veins to paper. I don’t know what kind of writer you are, but I’m the kind of writer that prefers to have at least an hour, preferably a couple of hours, to focus on my story. In a perfect world this would happen every time I sat down to write. 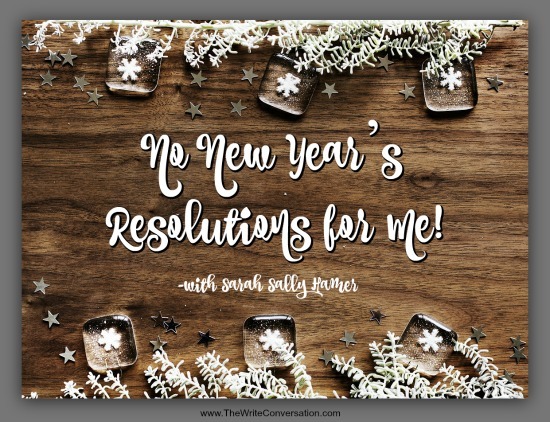 No New Year’s Resolutions for Me! Are you, like me, being inundated with left-brained people—well-intentioned people!—who want to help you set goals and get organized for the new year? Gosh, my email inbox, and even my post office box, is full of charts and calendars and great ideas for 2018. I say bah, humbug! Oh, wait. That’s for Christmas, not New Year’s Day. Maybe Doesn’t Work for Me is better. It’s a brand new year, full of possibility and promise. We know that 2018 can be amazing, but how do we harness its potential? 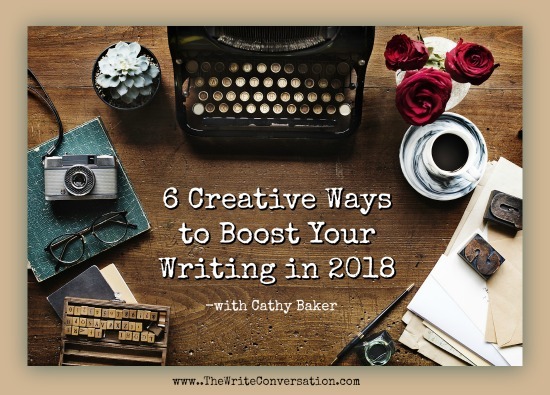 How do we make 2018 the year our writing grows and soars?